You can have peace of mind knowing you will find your home as you left it. You can have peace of mind knowing your pet is in good hands. 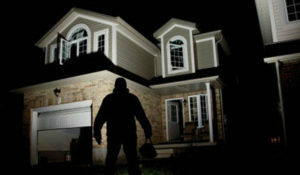 You can rest assured that your business is being guarded after hours cutting back on the chance or burglary, trespassing and other crime.